T YR pronounced tire (Rhymes with Fire) (Old Norse: T ýr[tyr]) is the god of single combat, victory and heroic glory inNorse mythology.Without the constraints of genre, most would crumble underthe pressure of needing to please a widespread audience,but with the assistance of blogs and media distributors,T YR has become a household name as a solid producerand live electronic act in just a years time.From tracks supported by Moby to virally popular remixesspreading far and wide on the EDM blogosphere, thefoundation of T YR's fan base is incredibly strong. As hisshow presence grows nationally, the crowds rant and raveabout his high energy and diverse live show. From bangingoriginals to remixes of classics like Fleetwood Mac and T heBee Gees, T YR turely has no limit.Expect big things from this young gun in 2013 as the 19year old is just getting started. Driven by a deep passion formusic and a need to play out as much as possible, fewconnect with a crowd like T YR does. 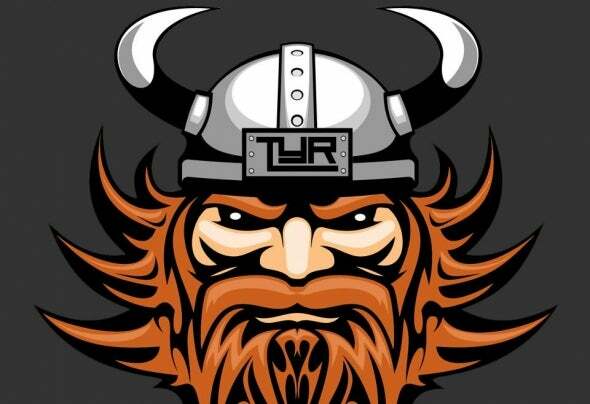 Tyr is one of the mostprogressive and eclectic producers and live performers inmusic today. Disco Craze Original Mix TYR Simplify.